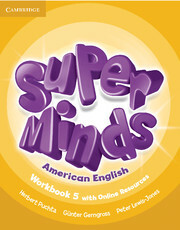 Written by a highly experienced author team, Super Minds enhances your students' thinking skills, improving their memory along with their language skills. This Level 5 Workbook includes activities to develop language creatively, fascinating cross-curricular sections and lively stories that explore social values. 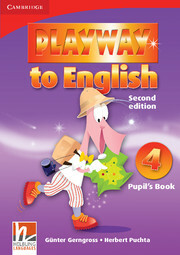 For each Student's Book page, this Workbook features a page of activities. Students also have access to an online platform with games and supplementary grammar, vocabulary and reading activities. All the students' online work can be tracked and reviewed by the teacher.